Are you a budding young jazz musician? 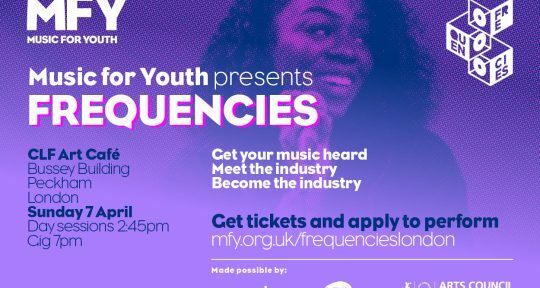 If so, then check out weekend workshops at the London Jazz Festival for 11-16 year olds with true innovators of the UK jazz scene. 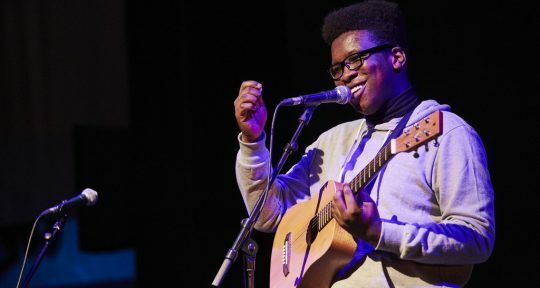 Guitarist and composer Femi Temowo leads a workshop for all instrumentalists on Sunday 11 November with a focus on playing jazz by ear, and communication when improvising. If you’re looking to break into the mindset of jazz improvisation this is the class for you! 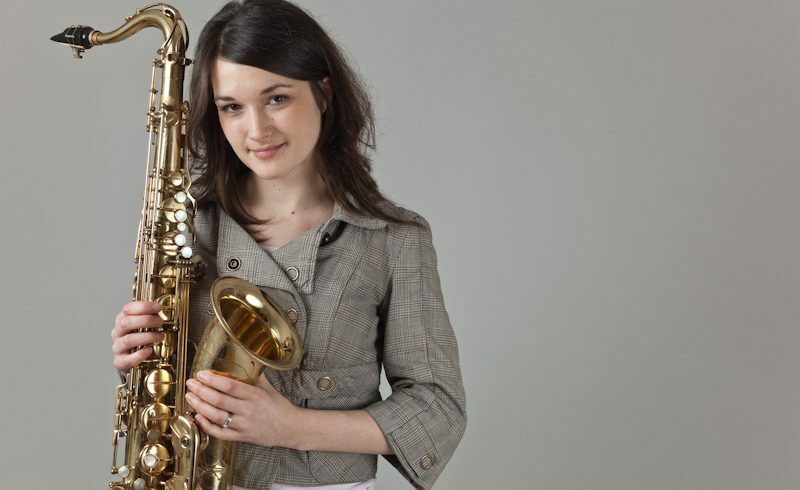 Trish Clowes will put saxophonists through their paces on Saturday 17 November where the focus will be on improvisation and developing melodies, and Tom Cawley leads a skills based workshop for pianists on Sunday 18 November. Tickets are selling fast – Seb Rochford’s drumming workshop has already sold out – so make sure you book soon if you want to take part. Maybe you fancy yourself a jazz singer? Then come along to Big Sing – jazz vocal workshops for all ages and abilities, taking place at the Barbican Centre on both Sundays during the Festival. Not only will you be able to sing along to well known jazz standards, you’ll also receive expert tuition from some of the UK’s best loved jazz vocalists today, plus hear a number or two from their own repertoire. Sunday 11 November features Basement Jaxx vocalistBrendan Reilly and on Sunday 18 November the honour goes to singer-songwriter, Emilia Mårtensson. Big Sing is a great way for all the family to enjoy a sing-a- long!